Alice is coming to the QE2. 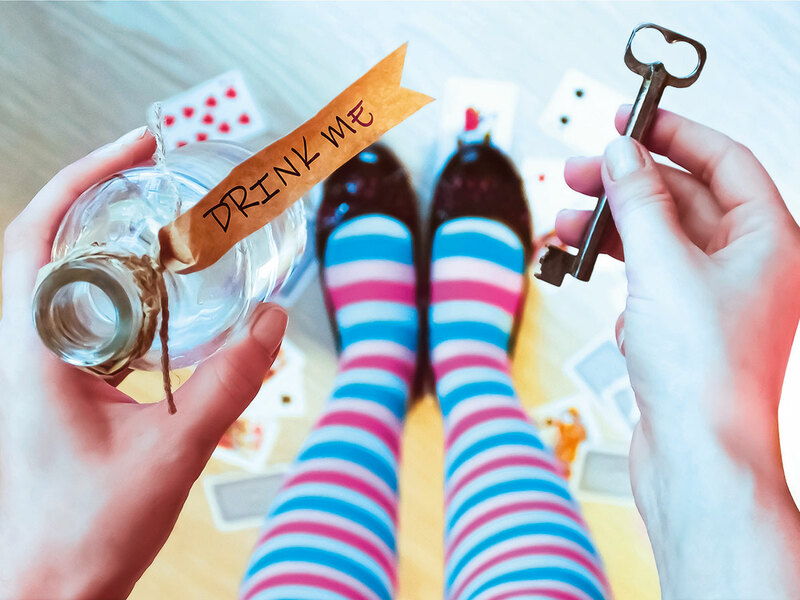 The beloved children’s tale by Lewis Carroll will be performed aboard the iconic floating hotel’s theatre, and tells the story of young girl, who, sitting on the riverbank with her elder sister, notices a talking, clothed White Rabbit with a pocket watch run past. She follows it down a rabbit hole when suddenly she falls a long way to a curious hall with many locked doors of all sizes. She finds a small key to a door too small for her to fit through, but through it she sees an attractive garden, or in this case the famed QE2. The performance will run from April 9 and 18 and will include an Mad Hatters Tea Party featuring all the characters from the show. Tickets are priced Dh65 for children and Dh130 for adults, and are available to purchase online.